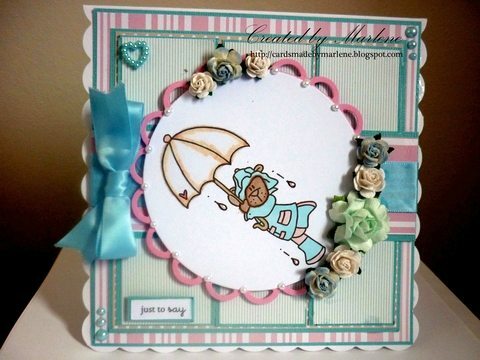 Hi everyone, welcome back to Crafty Creations. the details of the Winner of last week's challenge. Please contact Jaime for prize info for your A Day for Daisy's Prize. 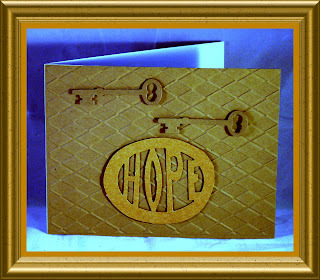 £10 gift certificate for shop. 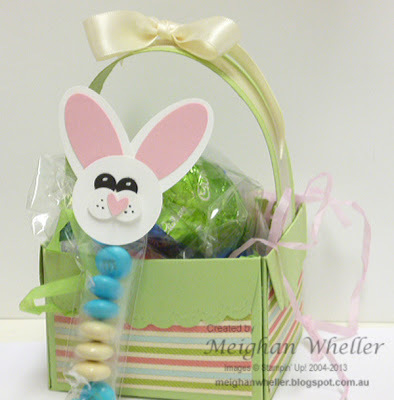 Below are some of the wonderful Easter creations by our design team. So please link your wonderful creations below. 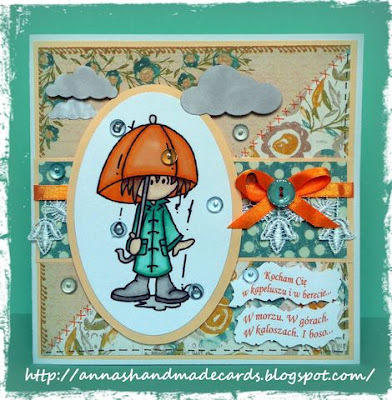 Welcome back again this week to Crafty Creations. 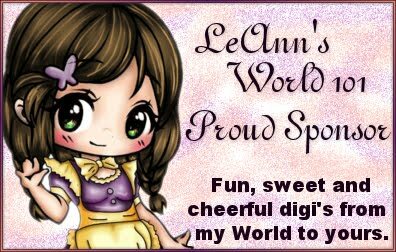 I am going to start out saying thank you all for your wonderful creations last week. 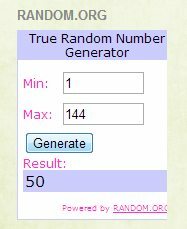 The winner of last week's prize is # 13 Bishopmate. Please contact Jaime for prize info for your BugABoo Prize. to their wonderful shop full of images. A Day of Daisies provides themed categories of over 1000 digital illustrations, including fairy tales, magical mermaids, cutie kids, vintage illustrations, sentiments and lovely designes for all occasions! 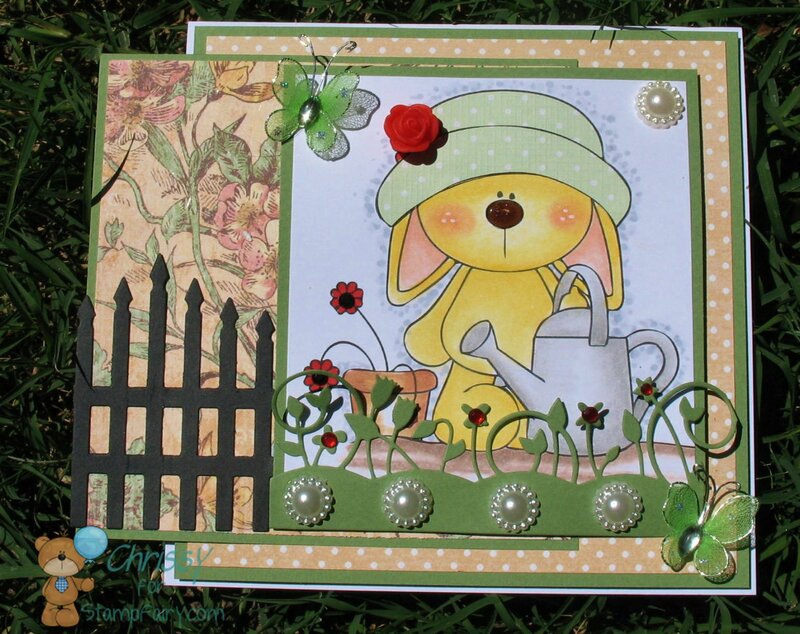 Now on to this week's design team inspiration using some images from A Day of Daisies. Hope you can join us this week by linking your entry below! Challenge #213 -- Singing in the Rain! 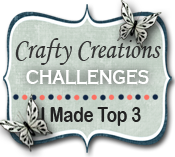 Welcome back to another Crafty Creations Challenge! 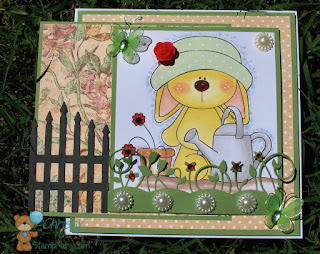 It was so great to see all your fabulous projects for last week's challenge, to show us some green. We'll be back in a while with the winner of that challenge, but right now, it's onto this week's theme... Singing in the Rain! So many ways this can inspire you... whether you think of the movie, or singing and music, or rain... It's up to you, but we'd love to see your creative takes! 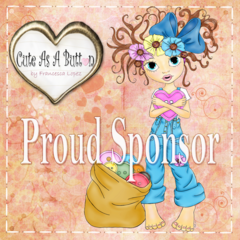 Our terrific sponsor this week is Bugaboo Stamps. 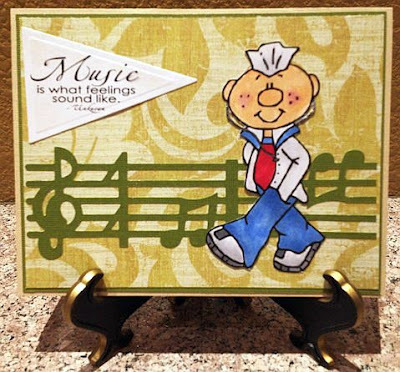 Jodie, the creative force behind Bugaboo Stamps, is generously offering this week's winner a choice of seven images from her store. Let's see how the design team was inspired this week! Now it's your turn! Link up your singing, raining creation for your chance to win the great prize from Bugaboo Stamps. Congratulations, Hazel! You've won a $10 shopping spree at StampFairy. You can contact Jaime at johnandjamie@arvig.net for details of how to collect your prize. 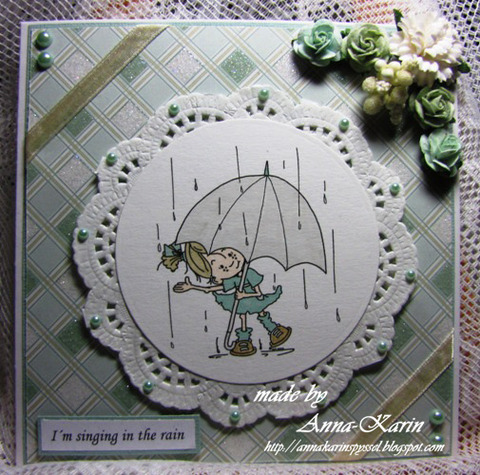 Remember to check out this week's challenge, Singing in the Rain! #212- Welcome New Design Team! We are back once again with a challenge for you and 4 new DT members! Hopefully this challenge isn't quite as difficult for you. Please show us some GREEN! 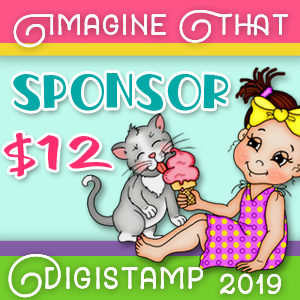 Our Sponsor this week is StampFairy! Up for grabs in a $10 prize Certificate to use at their store. She used an image from their Clementine Spring 3 Collection. She used an image from their Linda Spring Collection. the north of Sweden. I am married and have two girls 21 and 15 years old. 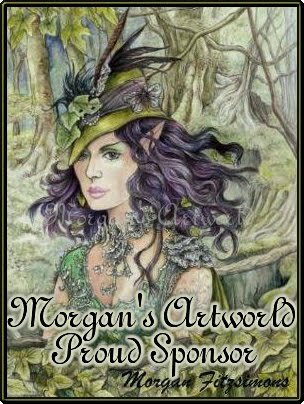 I started making cards in 2008. My name is Marlene I live in the Highlands of Scotland, My Husbands name is David we have 1 daughter Victoria and 3 grandchildren. 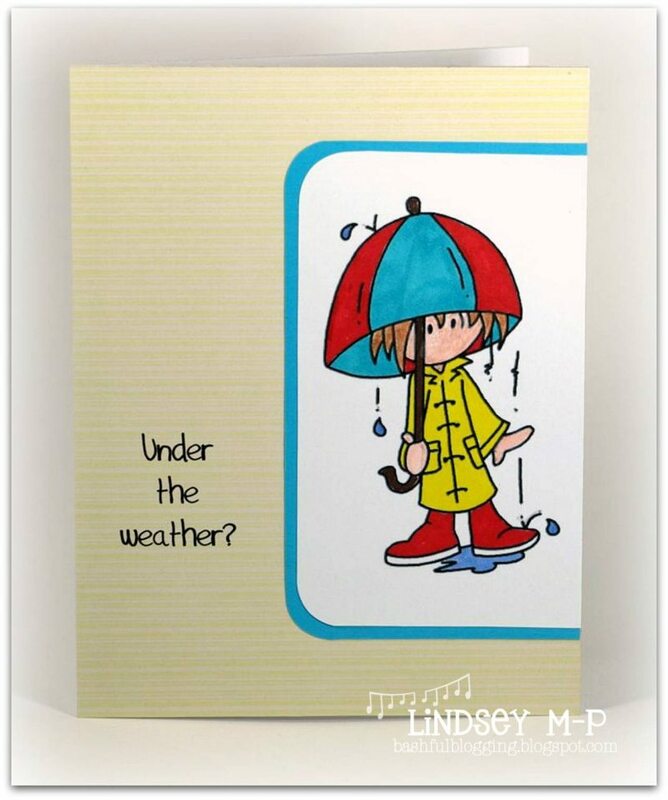 I started making cards in 2011, when my Husband became seriously ill, this helped to keep calm and sane. He has fully recovered now and is back at work full time. goes by quickly. I live in a very small town in southeastern Ohio. work as a molecular biologist for a pharma company. Please visit our new DT members and say HI! And the winner of the cute Henry the Astonaunt is #6 Gail Scott. Please email Jaime your snail mail address to claim your prize. Thanks everyone for playing last week!